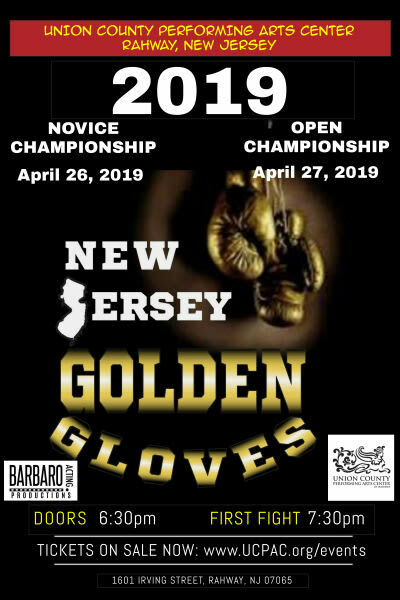 Golden Gloves Boxing is one of the most recognizable brands in the sport of boxing. 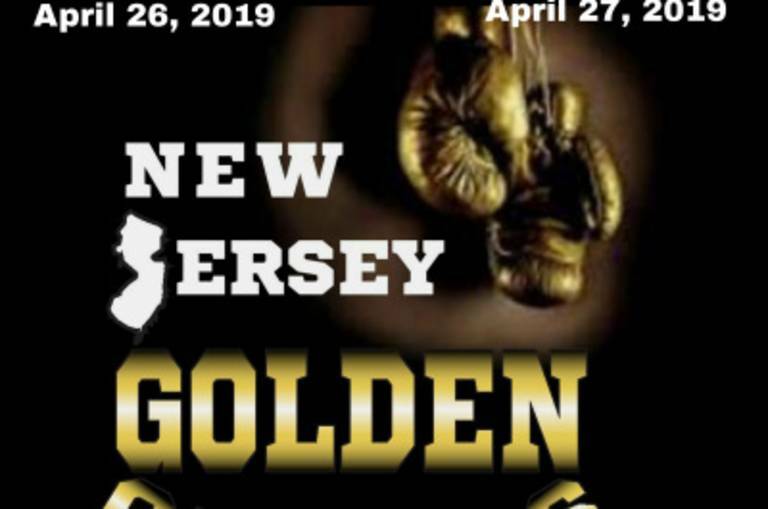 Sanctioned by USA Boxing, this event features the top amateur boxers in the great state of New Jersey as they vie for weight class championship belts. VIP ticket holders gain access to a pre-championship catered party at the Main Stage Cafe beginning at 6 PM. Ticket includes one FREE drink ticket as well as hot and cold buffet. Tickets within the first four rows are automatically VIP tickets. Orchestra, Loge, and ADA seats can be purchased with or without VIP benefits.